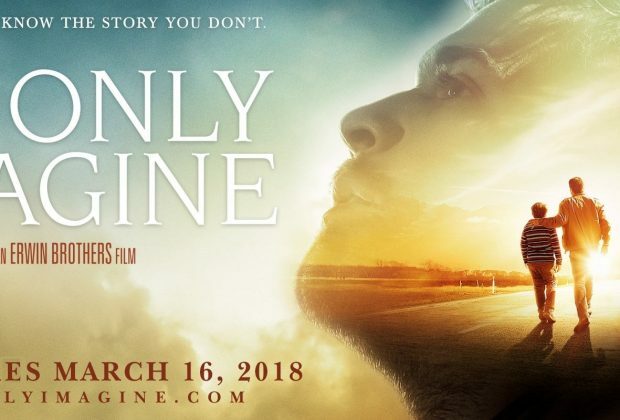 Home›Movie Reviews›I Can Only Imagine - The True Story of the Christian Radio Anthem! I Can Only Imagine is directed by the Erwin Brothers. The film stars J. Michael Finley, Brody Rose, Dennis Quaid, Madeline Carroll, Priscilla Shirer, Cloris Leachman, and Trace Adkins. In the 1980s, Bart Millard grew up in a household with an abusive, overbearing father, with his life further descending following the departure of his mother. His attempts at high school football fail when he is injured and unable to return to the field. Through a strange set of circumstances, he discovers he has a talent for music, eventually pursuing a music career with a band following the end of his high school days. Through his experiences and inner turmoil, he eventually writes the song “I Can Only Imagine,” which he performs with his band MercyMe, becoming the most played Christian radio song of all time. Inspirational Christian films tend to be hit and miss, and quite predictable, despite their positive messages. And while I Can Only Imagine certainly isn’t a masterpiece of a film, it’s surprisingly effective, and features a strong cast, including Broadway actor J. Michael Finley in his feature film debut. 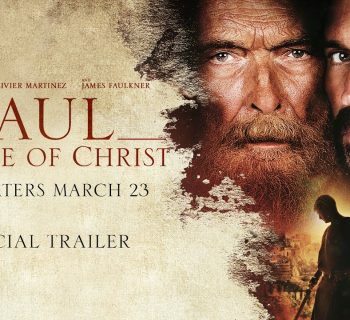 The movie isn’t exactly anything surprising or revolutionary, but it is a step up from much of the other inspirational Christian material we’ve been sitting through over the years. The best thing about the film is its performance from leading man J. Michael Finley as Bart Millard. Despite this being his first appearance in a feature film, he owns the movie, whether he’s struggling over the rough life his father gave him, or getting giddy over meeting his favorite music industry personnel. The supporting cast is strong as well, including Dennis Quaid as his troubled father (who doesn’t come off as a one-dimensional caricature, thankfully), and country icon Trace Adkins the man who goes on to manage MercyMe. Despite a 110-minute run time, the movie never feels drawn out. There are genuine dramatic moments and ones that are laugh-out-loud funny, yet the movie’s tone always feels consistent and authentic. I can’t personally attest to how historically accurate the film is, but the cast and crew all come together nicely. There are a few moments where the narrative becomes a bit muddled; a romantic subplot of sorts basically gets the shaft for the second half of the movie, and is resolved in a rather hurried and lazy manner at the film’s conclusion. A handful of subplots/relationships/etc. do tend to get muddled at times, and some actors/characters are a bit underused, including Cloris Leachman being relegated to a glorified cameo. And while I do understand the importance of the film’s message and what the filmmakers did set out to accomplish, it does tend to feel a bit overly preachy at times (though this isn't an uncommon complaint of Christian films). It’s not a perfect film, but I Can Only Imagine is certainly a step up from much of the Christian cinema fare we’ve been getting over the years. A masterpiece this isn’t, but it’s at least good enough that it’s worth watching. Not surprisingly, it’s the most devout of Christians and Christian music fans who will get the most out of the movie, but there’s something here you’re sure to enjoy regardless of who you are. Rating: Two-and-a-half stars out of four. DISCLAIMER: Images in this review are the property of their respective copyright holders, including Kevin Downes Productions, Mission Pictures International, Lionsgate, and Roadside Attractions. 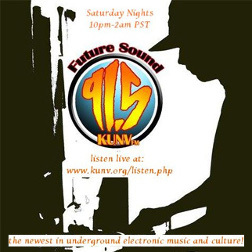 For promotional purposes only. All rights reserved. Unsane - Steven Soderbergh's Mental Hospital Thriller! The Neal Morse Band Releashes a "Grand Experiment" of Prog Rock Excellence! Captain America Civil War: The Marvel Cinematic Universe's 13th Film! Hostiles - Christian Bale Returns to the Old West!